AR Estates and Investments has been in the business of construction and promotion of commercial and residential spaces since 1995. The company’s trustworthy reputation is a result of its ground level expertise and immense experience in managing large projects. The company has completed a portfolio of projects across construction verticals. AR Estates & Investments has developed landmark commercial properties like the AR Plaza - Madurai, Sarathas - Pondicherry, Naidu Hall - Chrompet, Chennai, Tamilvanan Tower - Anna Nagar, Chennai, O.P. Block - VHS Chennai, and Incubator Building at TREC STEP - REC Trichy. 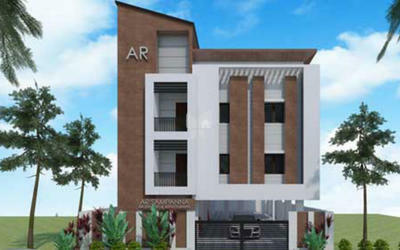 AR Estates and Investments has very strong credentials in residential projects. The group’s forte in this field has been aptly demonstrated by the recently concluded, and the immensely successful gated community - The Renaissance, at Velachery. The project was over 60,000 sq. feet of luxury duplex homes, and was completed right on schedule. 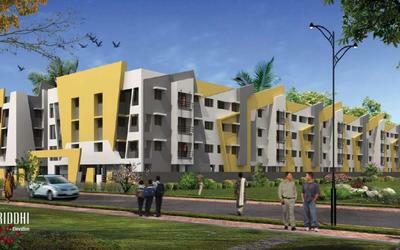 Earlier projects by the group also include the landmark AR Villa, in Adyar. 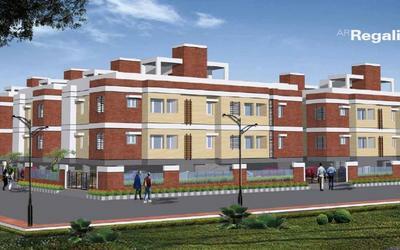 Currently, the group is constructing its upscale residential project-AR Samriddhi at Okkiyam-Thoraipakkam, Chennai.